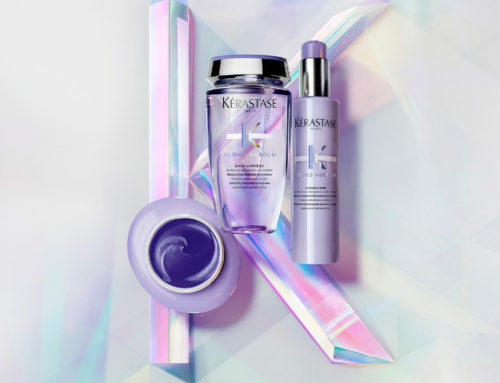 Launching this month at Luxe, Kerastase unveils it’s improved Densifque range in two collections that have been adapted to the distinct needs of men and women. 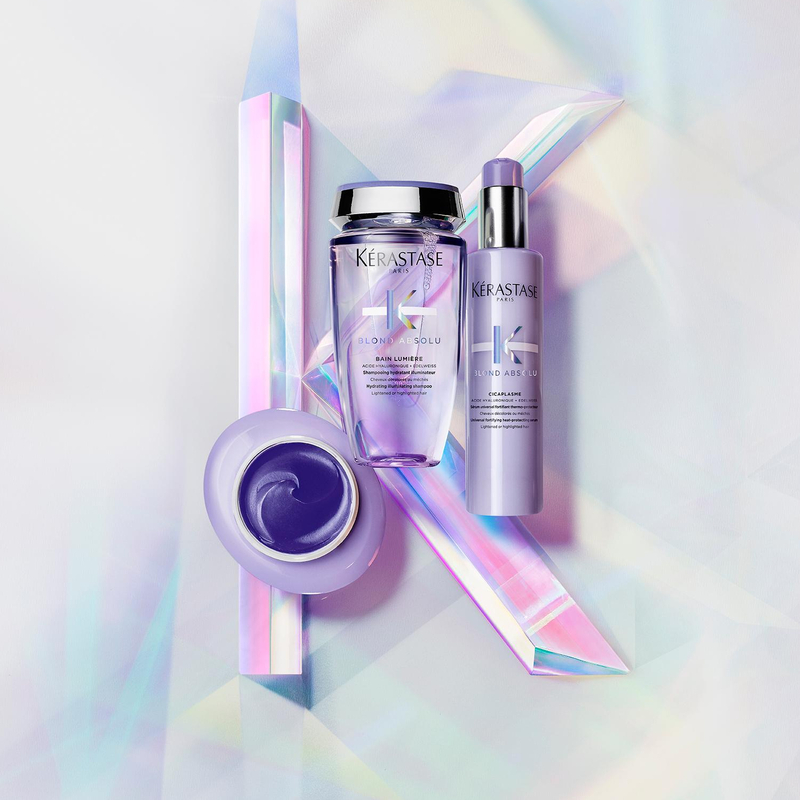 In 2016, Densifique’s new formula combines for the first time Stemoxydine® with the Complex Glycan and texturising polymers to increase the look of hair density. 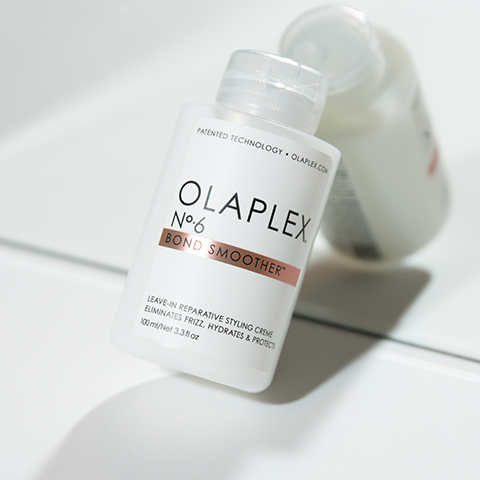 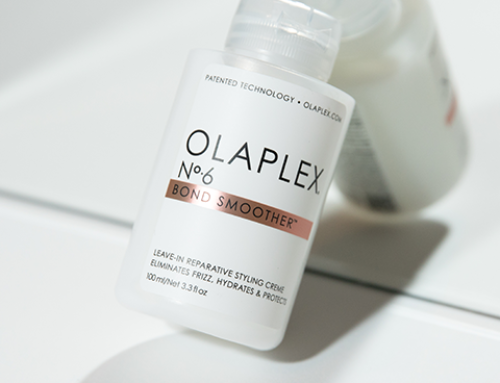 The hair fibre appears boosted, and after three months, the program helps maintain the hair’s density with more than 1000 new hairs revealed. 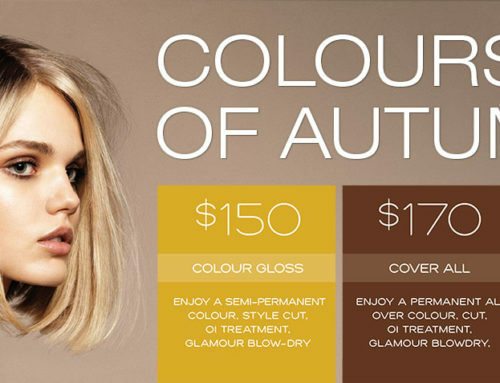 For a limited time, Luxe offers clients a complimentary travel bag with the purchase of 2 Densifque products, or a complimentary Shampoo and Conditioner when purchasing the 3 month program. 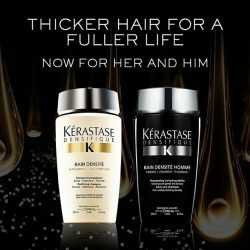 To read more visit the Karastase website.